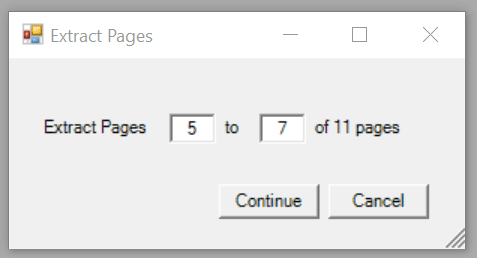 Win2PDF TSE creates PDF, as well as PDF/A, XPS, TIFF, and SVG files from any Windows Server Application. Win2PDF TSE is a virtual printer, so all you need to do is print from any application to create a PDF. 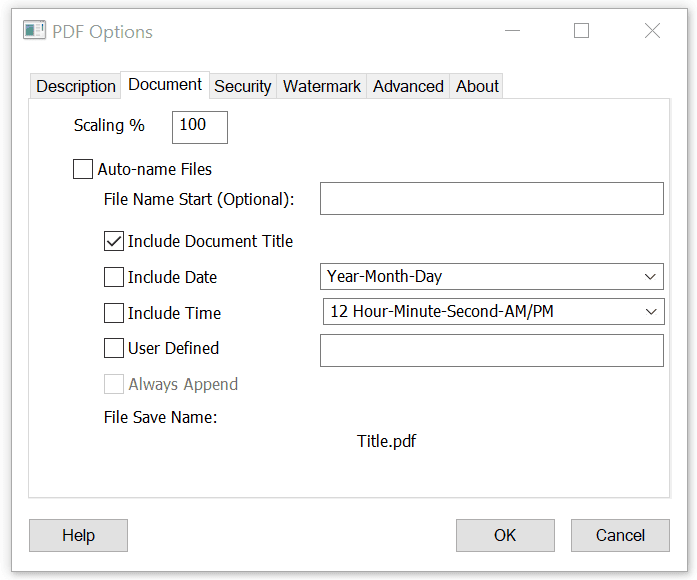 Win2PDF TSE also adds a virtual printer named Win2Image that can save to JPEG, TIFF, GIF, PNG, or BMP formats in both color and monochrome. 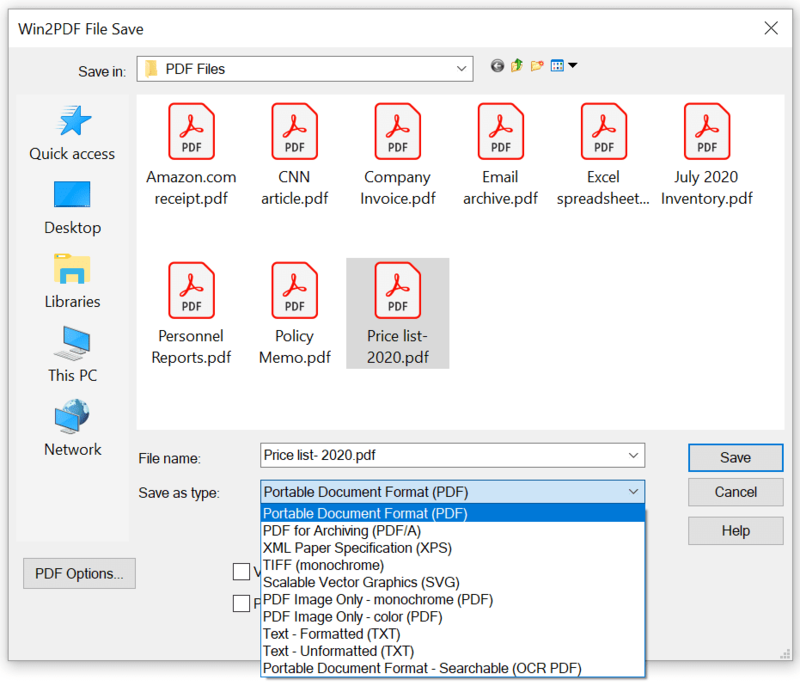 Win2PDF TSE allows you to interactively merge PDF files by printing new content to the beginning (prepend) or end (append) of an existing PDF file. 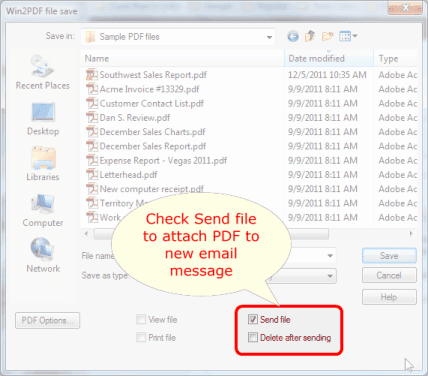 Win2PDF TSE can be configured to automatically name files and bypass the file save window. 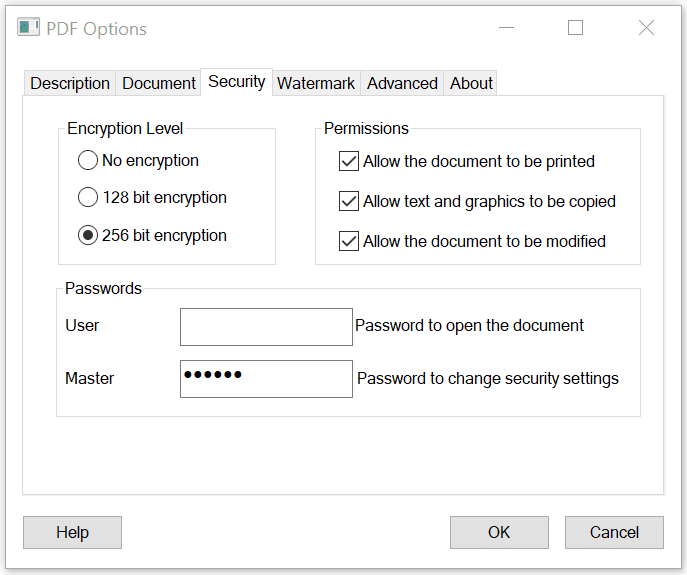 In addition to all of the features in Win2PDF TSE, Win2PDF Pro TSE can password protect documents to prevent modification, or to require a password upon opening the document. 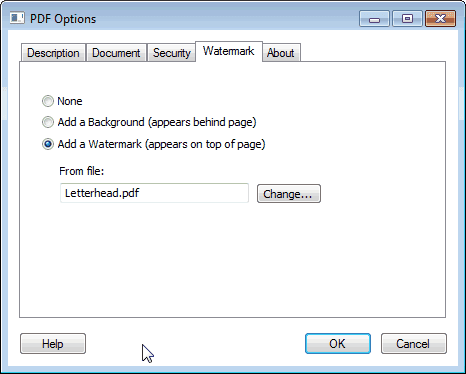 Win2PDF Pro TSE allows you apply watermarks (appears beneath page), or stamp (appers on top of page) when creating a PDF.